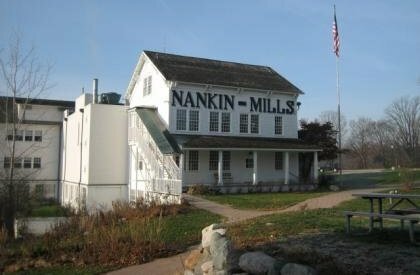 There are two parking lots for Nankin Mills. A small lot can be found on Ann Arbor Trail. The main parking lot for the mill is located off of Hines Drive. 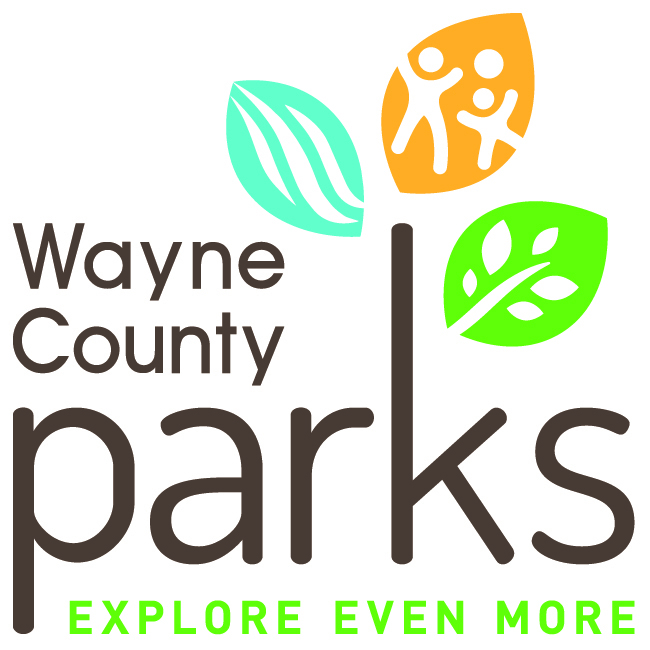 Note: When Hines Drive is closed due to flooding and the gate is up, visitors to the mill or the Nankin Mills Picnic Area are permitted to drive around the barricades to the parking lot.